Let your fur baby fully express his or her true self in an 11x14 portrait, complete with full dress and custom background. Still have questions? Check out my FAQ page, or shoot me an email! The full works, including a high resolution jpeg of your illustration. 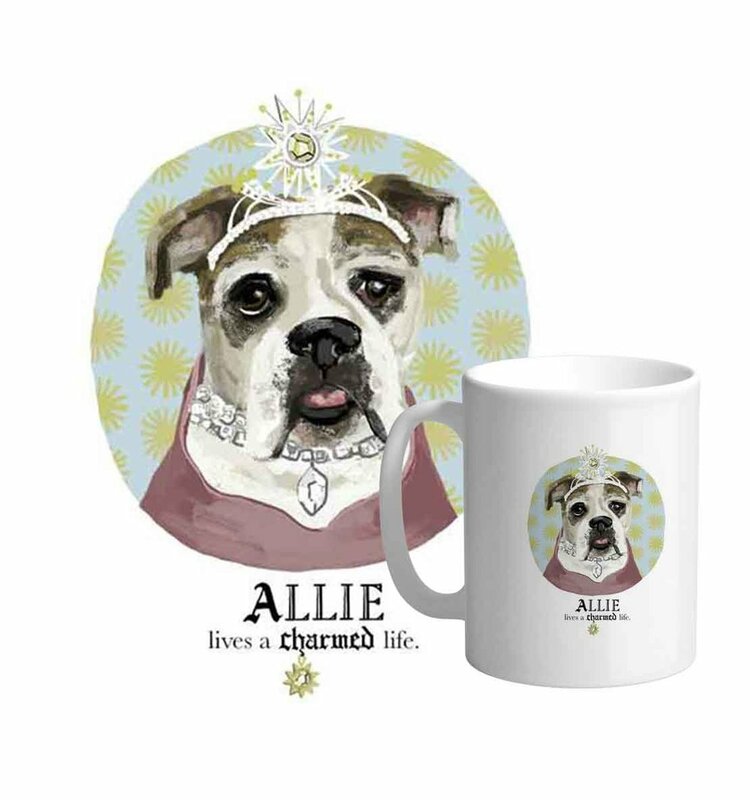 Boost your pet's celebrity cred by using it to adorn apparel, mugs, pillows, and whatever else your heart desires!